Exotica Valves™ manufactures a unique line of severe service valves. The most challenging aspect severe service valves is defining the scope of valves that fall into this category. This category of valves is more likely to be defined by the application than the valve itself. Processes such as hydrocracking, delayed coking, H-oil, FCCU and hydrogen are some of the industry's most demanding proceses and require sever service valves. 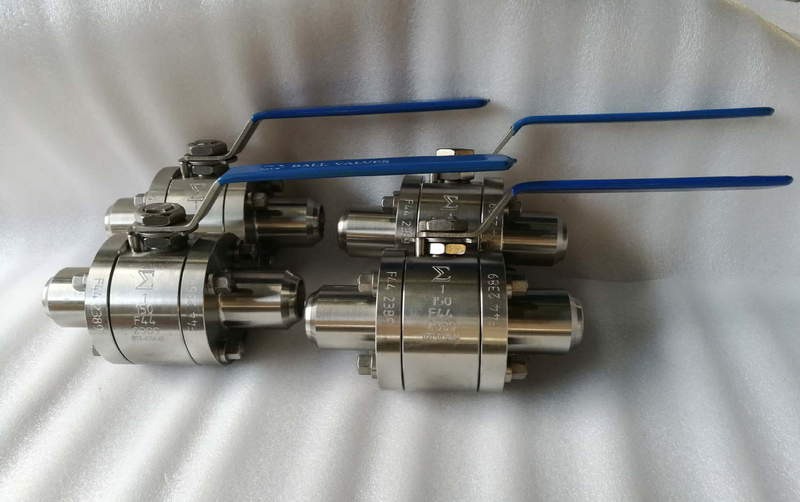 These valves are expected to perform well over time and over a given number of user-defined cycles, and often require an alloy trim or an alloy body and trim in order to withstand corrosion, erosion and other types of process-related attack which a severe service valve should withstand. Looking for Severe Service valves?